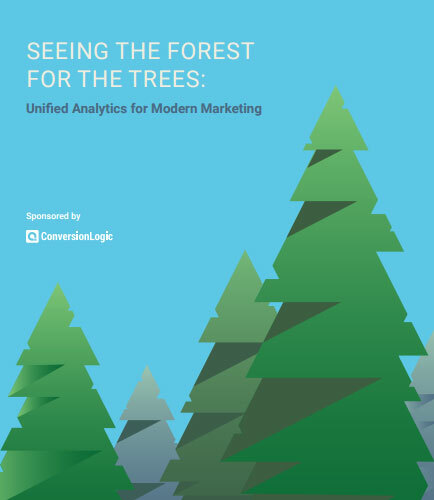 "Unified Analytics for Modern Marketing"
A comprehensive cross-channel view of marketing performance, analyzing how individual channels perform as well as how they affect each other, has the potential to significantly improve efficiency and impact of activity across the organization. What is Unified Analytics ? Unified Analytics, the process via which the structured and unstructured data is integrated into one. It enables the access to data from a single interface, connecting data and insights. With Unified Analytics, it is easier for the different business enterprises to provide a platform for customers in which they can answer questions in real time. In order to make healthy improvements to a business, Unified Analytics is often used.